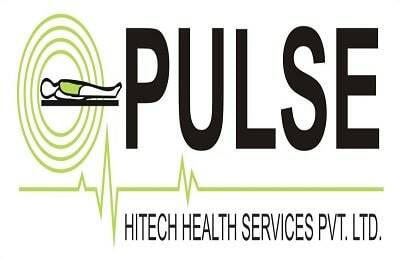 Pulse Hitech Health Services Pvt. Ltd. is specialized in ECG, X-ray & Scan Centers. We address your needs with utmost care and ensure your satisfaction in whatever we do. Give us an opportunity to serve you. We will gift you with a pleasant experience. Navi Mumbai is the name of the planned township in Mumbai located on the west coast of Maharashtra. Economic and Commercial development has skyrocketed in Navi Mumbai due to the establishment of premium financial and banking institutes in Dronagiri and Kalambol. Growing prosperity levels has increased instances of lifestyle related disorders such as stress, anxiety, and Diabetes. Hence regular health checkups and diagnostic tests are recommended by doctors. Your doctor may suggest diagnostic tests such as total blood count to screen for disorders such as anaemia or infections, X ray test to screen for fractured bones and Pulmonary Function Test (PFT) to check your lung capacity. At 1mglabs, you can access a number of certified diagnostic labs. We offer tailored health packages to meet your requirements. You can also avail discounts on various packages by using 1mg Labs coupons. 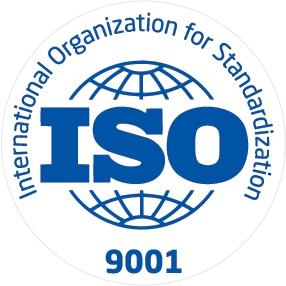 You are provided with a full list of pre-test requirements so that you can be well prepared for your sample pick-up. The status of your test report can be accessed online for convenience.